International Dog Show Rzeszów - Junior Winner, Best Junior, BOB! National Dog Show Manowo - Junior Winner, Best Junior, BOB! National Dog Show Koszalin - CAC, Best Male, BOB! International Dog Show Częstochowa - CAC, Cacib, Best Male, BOS! National Dog Show Włocławek - CAC, Best Male, BOB, BOG! 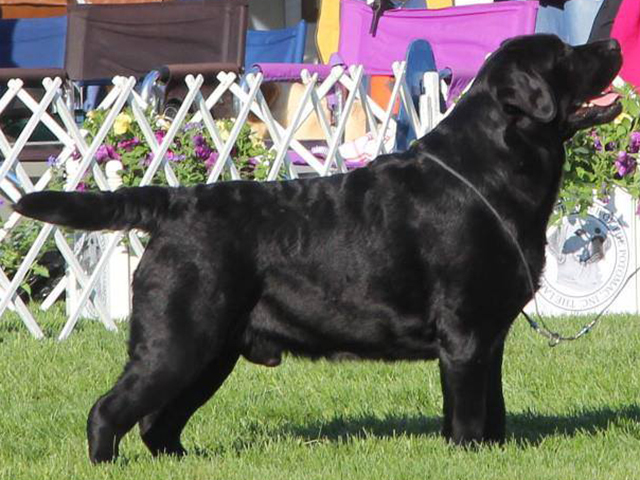 International Dog Show Poznań - CAC, Cacib, Best Male, BOS, Polish Winner 2015!